All levels of yoga experience and flexibility are welcome. However, this training is an opportunity to savor the benefit of small group study & practice. You'll have time to ask questions and you'll also receive way more attention than any training with me in a larger studio. Do you have a passionate interest or genuine curiosity about learning about Yin Yoga theory, history and anatomy? Do you want to deepen your meditation practice, strengthen your resolve to stillness, expand your mind body awareness & get super grounded? If yes, this training will be so rich and nourishing. You will advance your yoga practice on all levels. 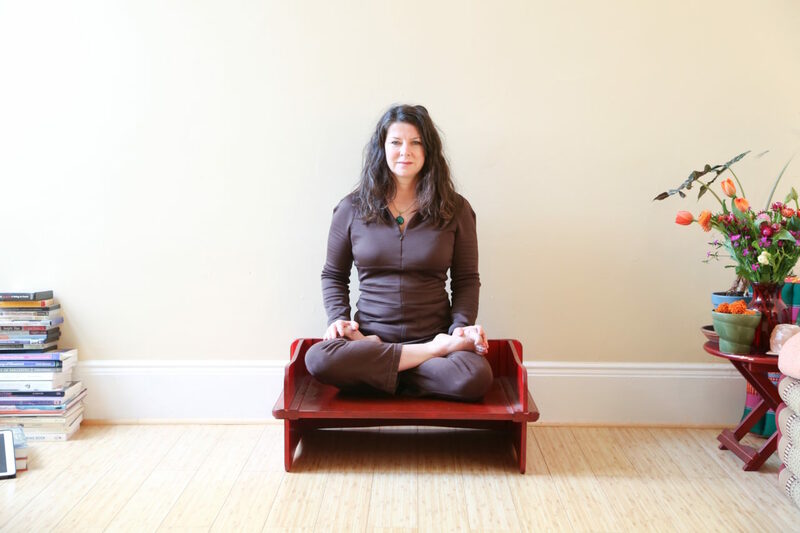 Teachers will learn how to confidently guide others safely and meditatively in Yin Yoga. We'll cover both tradition and science. There will also be plenty of time to "workshop" postures to see how they work with different bodies and temperaments. This training in my studio will be more informative instruction-wise and way deeper exploration-wise than any Yin Yoga Training I've ever taught.